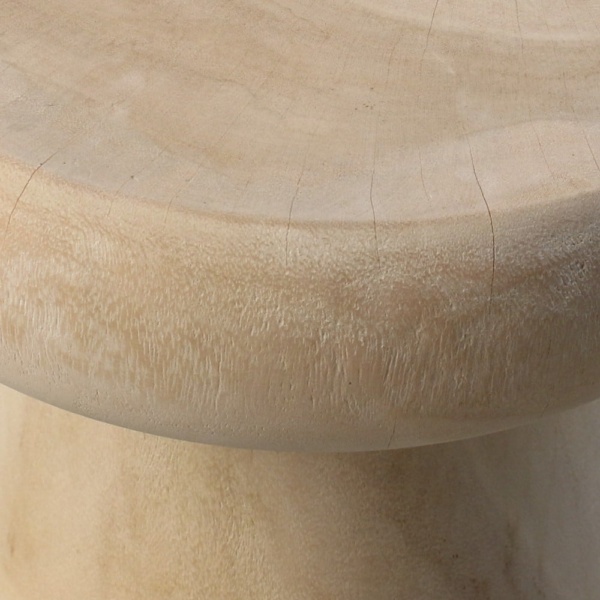 The Lolli Teak Accent Table is a an easy way to add texture, style and warmth to your outdoor garden or patio. 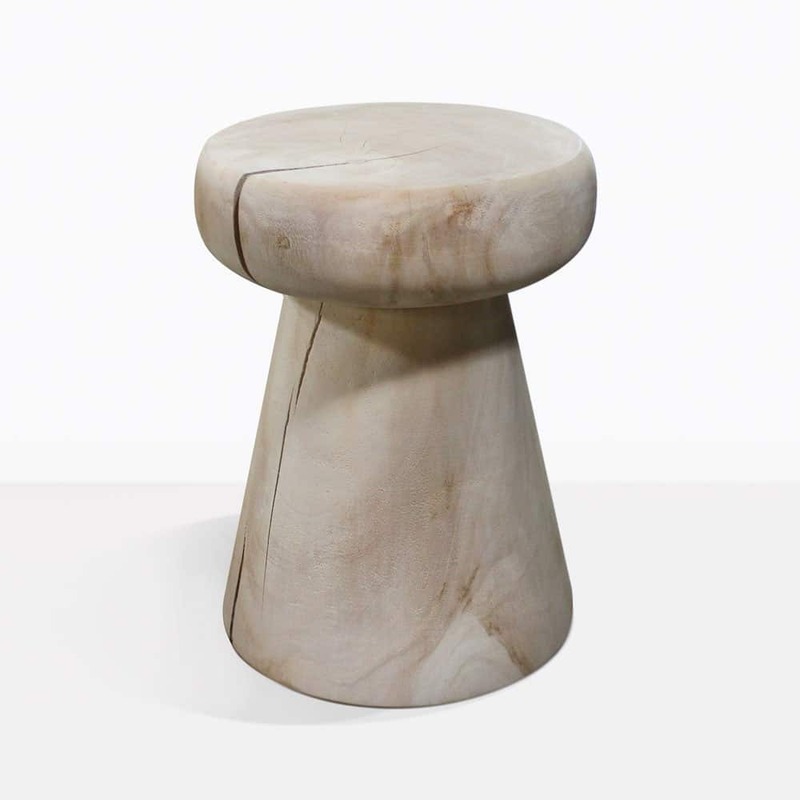 It is made from a raw chunk of teak wood, and it has been carved and smoothed into a fun round shape. Because these pieces are left unfinished, the raw beauty of the teak will show. Each one will have different textures and imperfections, and these are what make each one so unique and special. The teak will grey and age overtime and get even more interesting. These exciting and clever pieces will go with many styles of settings. Call us today to order and choose your Lolli Outdoor Accent Table.